The third annual conference dealing with care and development of very young people takes place this week. 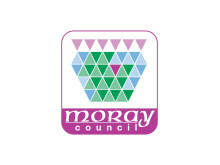 The Early Years Conference is hosted by the Moray Community Planning Partnership this Friday 19th in the Alexander Graham Bell centre at Moray College. The conference will see delegates take part in a series of workshops and speaking events.